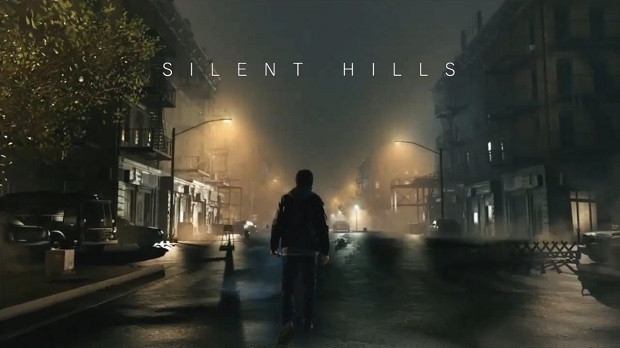 After the cancellation of Silent Hills, Guillermo Del Toro has spoken a bit about his brief collaboration with Metal Gear creator Hideo Kojima and Walking Dead actor Norman Reedus. Speaking to IGN, Del Toro reflected on what time he had working on the new Silent Hills, even saying that he hopes that somehow the project can be revived even after Kojima’s rumored departure from Konami. Del Toro went on to explain that he mourns the loss of Silent Hills not only because of the end of the project, but for what it may mean for the Silent Hills franchise moving forward. Despite these recent events, Del Toro says that if it were possible he’d absolutely love to continue work on Silent Hills with Kojima.